Millions around the world have sung (or joyously screamed) the same three words since last October. The crown jewel of Benj Pasek and Justin Paul’s The Greatest Showman movie soundtrack, “This Is Me” touched down four months ago and quickly redefined triumphant. What begins somber and sparse blossoms into an anthemic, spirit-lifting ballad embodying self-love. Featured artist Keala Settle leads the way while a fiery ensemble congregates around her voice, that of a Tony-nominated actress with punch-packing pipes. Even as mixed reviews and fierce competition slowed the movie’s reception, its flagship song rocketed through pop culture, endlessly gaining steam. It didn’t take long for the marginalized to adopt its empowering chorus, turning the musical number into a a much-needed rallying cry. 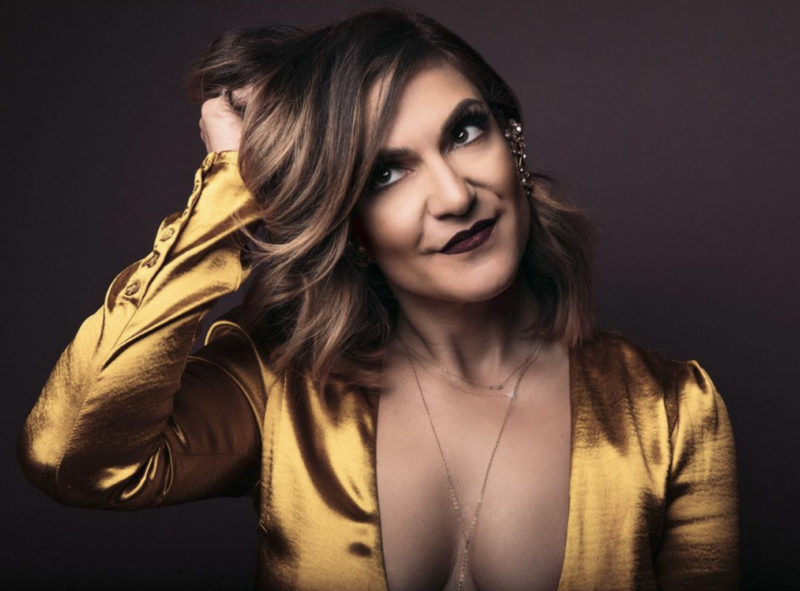 But before the emotional impact, streaming milestones, Ellen performances and Golden Globe victories, “This Is Me” began in the hands of Shoshana Bean, who hit record and made the first demo two-and-a-half years ago. Bean, an original Hairspray cast member with theatre experience spanning nearly two decades, seems to possess an endless supply of winding vocal runs. She soars up the scale in an instant. Her work as both an actress and solo artist has attracted thousands of fans, some of them fan-worthy in their own right. During an interview with Variety, Keala Settle professed she initially wanted to decline Shoshana’s demo out of respect for her idol. With more than enough room in music for two gifted women to make their mark, Settle thankfully agreed to bring her A-game. This week, to much applause, Shoshana did the same, releasing her own CDQ version of the song she originally drafted many moons ago. It’s a breathtaking listen, selflessly shared: 100 percent of her royalties will go to the Los Angeles LGBT Center, paid directly through Stem—a fitting new chapter for a song that means so much to so many. A performance of “This Is Me” is slated to take place at the 90th Academy Awards, airing this Sunday, March 4, at 8 p.m. EST on ABC. Stream Shoshana’s version of “This is Me” below. For more wowing vocal performances, press play on Spectrum, the fourth studio full-length from Shoshana. Now streaming everywhere.